Yesterday the National Film Registry of the Library of Congress published the list of 25 films chosen for preservation in 2010. 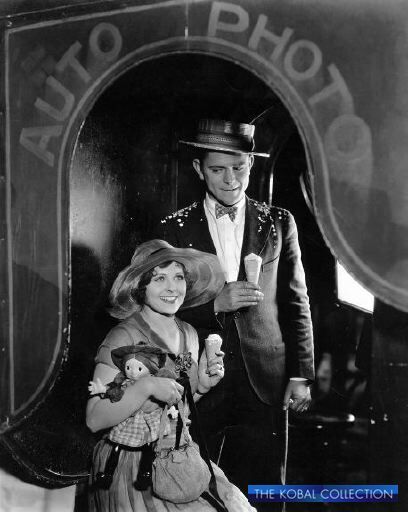 Taking in documentaries, popular features, early talkies, silent shorts, and Academy Award winners, the list spans the period 1891-1996. The list takes in such well-known titles as All the President's Men, The Empire Strikes Back, and The Front Page, as well as more obscure movies like Lonesome and Make Way for Tomorrow. 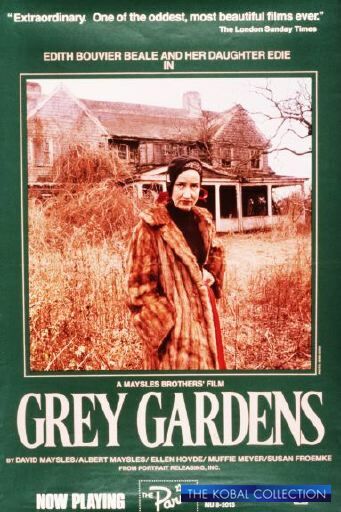 H. W. Wilson's Cinema Image Gallery contains multiple records for most of the films on the list, including 153 records for The Empire Strikes Back, 47 records for McCabe and Mrs Miller, 13 records for Grey Gardens, and 36 records for Malcolm X. Whether your patrons are looking for images to use in a classroom discussion on movie preservation or just looking for more information after seeing the list, Cinema Image Gallery on WilsonWeb is the first place to come for comprehensive coverage and a wide range of images from the listed movies.